We form, block, and pour all of our foundations. 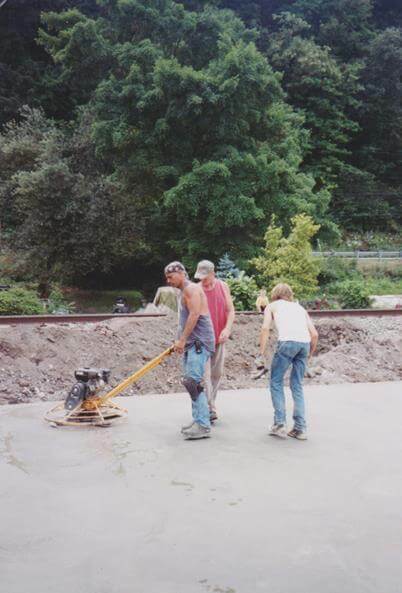 Whether your project is a new home, addition, shop or garage, JP Concrete can handle your concrete needs. We've got many years of experience in the building trade and are knowledgable of current building code requirements. We will complete the job and are committed to your satisfaction.